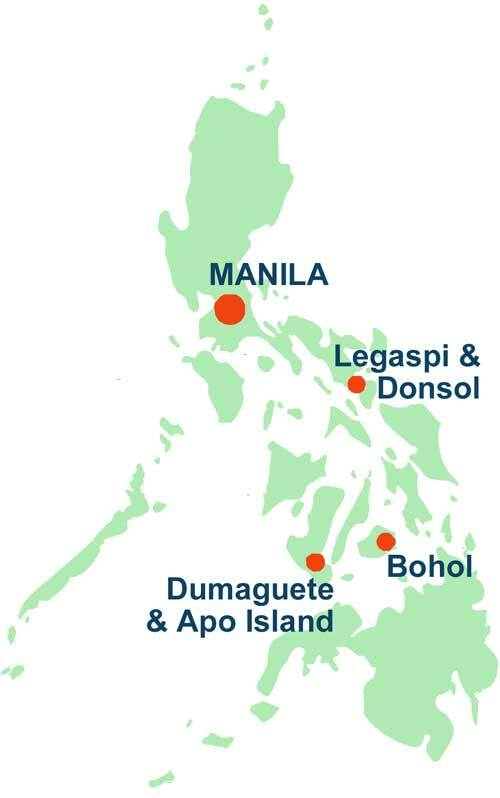 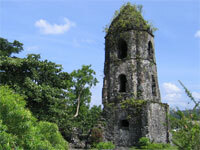 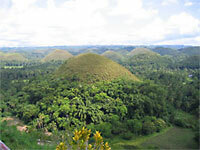 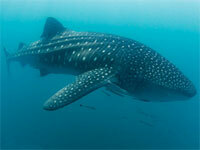 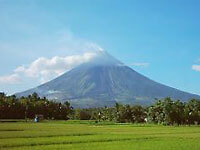 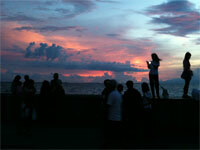 Explore Bohol with a Countryside Tour, and also island-hop looking for whales and dolphins. 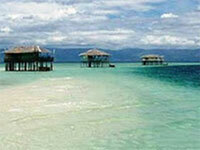 Visit Apo Island and swim with turtles. 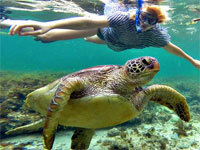 • Swim with Turtles at Apo Island.